If you’re making your first step into researching Japanese sheet masks, or you’re just looking to try something new, there a lot of good options out there for you! In this article I’ll introduce some of the best new Japanese sheet masks out there, as well as the best ranked ones on review sites for 2019. Why buy Japanese sheet masks? The sheet masks available to buy in Japan are a little different from other countries in two main ways. One, they often come packaged in larger packets, usually in weekly or monthly sets of 5 to 30. 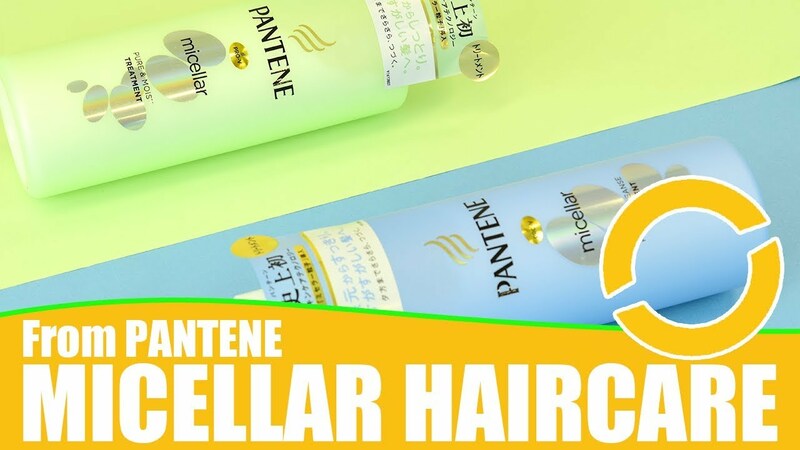 If you’re used to the individually-packaged types you see in Korea or other countries, you might find this either super handy… or a bit of a commitment! The good thing about this system is that it’smuch more eco-friendly to package masks together, and if you want to see results from sheet masking the big key is to do it regularly. If you’re buying Japanese sheet masks from overseas, getting a lot at once so you can stick to your routine without running out is really useful. The other big difference in 2019 is that the all-in-one sheet mask trend is really booming. If you’re used to seeing sheet masks as a bit of a luxury item, you might be surprised to hear that many people here consider sheet masks to be a time saver. Products like the Saborino Morning Mask and the Quality 1st All In One masks are designed to give you a full-scale skincare routine with minimum effort. This approach has clearly hit a chord with Japanese customers, because masks like these tend to be the best-reviewed ones around. What new masks are trending right now? The Botanical Esthe Sheet Mask range is a brand new line that was just released in December last year. In fact, the brightening type is still rolling these out in stores right now, so you can’t get them everywhere yet. Already they’re high on the trending charts for @cosme, which means the people who have got their hands on them seem to highly approve! These masks are advertised as a whole skincare routine in 55 seconds. (Saborino’s popular all in one masks advertise themselves as taking 60 sseconds. So, if you’re looking to shave off a precious five seconds a day, you know which one to get.) These masks come with seven types of organic ingredients and 20 botanical extracts and are made with 100% natural Japanese cotton. One mask will cover all your regular steps, including cleanser, toner, serum, lotion, moisturizer, face mask, and more. Just a note, though, in Japan, removing makeup and cleansing are considered two different steps. So, make sure you do an oil cleanse or remove your makeup before starting. There are three types available: the Wake Up Fresh morning mask, the Plump Moisture Concentrated Aging Care evening mask, and the Fresh Moisture Brightening mask. The most popular right now seems to be the Plump Moisture type. This is a very new line from the popular Quality 1st brand of sheet masks. Like the Botanical Este series, these are designed as an all in one skincare step, and come in packs of 32, or smaller 7-day pack. This range is a premium version of the popular All In One sheet-mask range from this brand, which I will talk about more below. There are three types in this series: Grand Moist, Grand Whitening, or Grand Aging Care. All three hold the top 3 spots for trending sheet masks on @cosme right now, and reviews are very good. @cosme users are notoriously harsh with their ratings, but these masks are all sitting at a 6 out of 7 rating there. What makes these masks so good? They come with extra-concentrated serum, a luxuriously thick mask that is 170% thicker than their regular type. Their ingredients also get an upgrade, with nano-capsule technology that boosts absorption, plus a range of premium extracts. 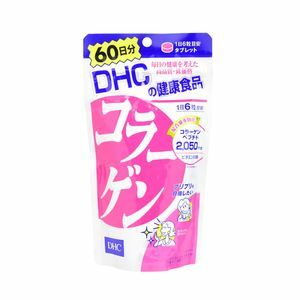 This range covers both the big Japanese sheet mask trends: economical and handy large packs, and all in one formulations. If you’re busy but don’t want to compromise on your skincare, these premium sheet masks are a perfect choice. What are the best-reviewed masks in 2019? 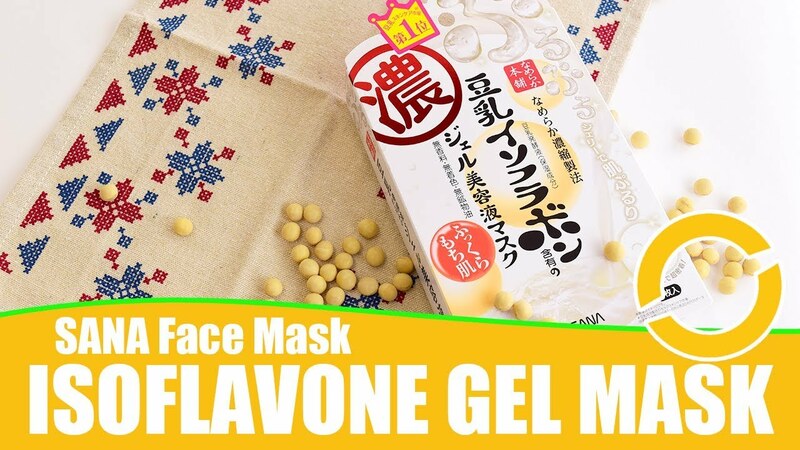 If you like Japanese skincare, you’ve probably heard of the Keana Nadeshiko Rice Masks before! These are some of our best selling sheet masks at Wonect, and they are almost always come in at the top of the @cosme awards, too. Why are they so popular? There are a few reasons– Keana Nadeshiko Rice Masks are based on rice extracts, which is a nutrient-rich, natural ingredient that has been used for hair and skincare for centuries. The masks are comfortable and leave no residual stickiness. Most importantly, they actually shrink pores! If you are looking to make your first step into Japanese sheet masks, this would be a safe choice– it’s not easy to be the most popular Japanese sheet mask around! This LuLuLun Precious range really stormed the charts last year! 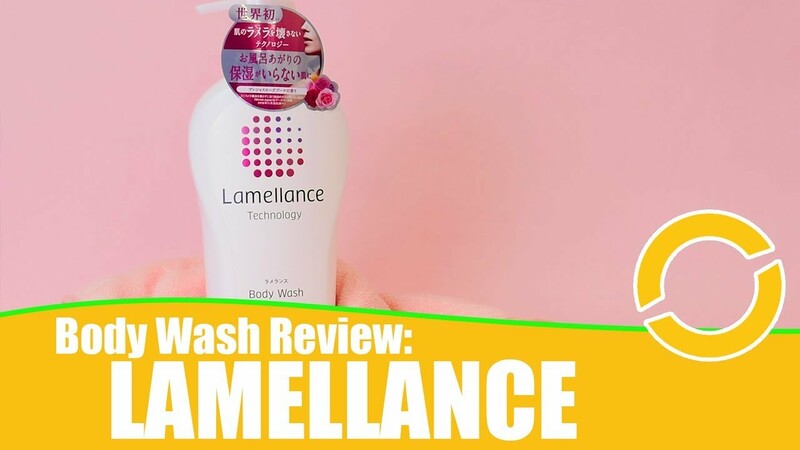 The LuLuLun Precious Green type seems to be the most popular one right now, but the skin-whitening White type and extra-moisturizing Red type are pretty much always in the @cosme top 10, too. 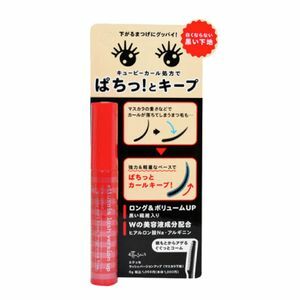 The Red type was voted in at second place in the @cosme Best Cosmetics Award for 2018, after the Keana Nadeshiko masks. In other words, all three are good– just pick based on what your skin needs! These are designed as aging care masks, which tend to target those ages 30 and up who are starting to think about wrinkles, skin texture, and elasticity. If you’re a little younger, the rich serum might be overkill. Check out the original range of LuLuLun masks instead– they’re cheaper, too! In my opinion, the best thing about these masks are the fit. They come with a thick, comfortable fabric that sticks beautifully to the face, and the design covers the mouth and eye areas really effectively. If you’ve ever put on a sheet mask and felt like it seemed to miss all the most important areas (like the under eyes, lips, and smile lines), definitely check this one out. We haven’t covered the Quality First range of all-in-one sheet masks much here at Wonect.life, but they are definitely a staple here in Japan and have often topped the @cosme charts. 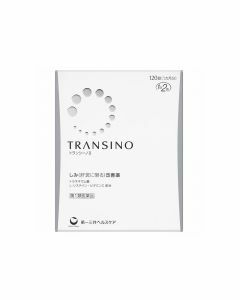 These masks are designed to cover your whole post-cleansing routine, including hydrating toner, lotion, and serum, which has made them extremely popular as a time-saving measure amongst Japanese women. One big selling point is quantity: these masks come in packs of 50, which even by Japanese standards is a lot! There’s actually a full 700g of serum in every pack. You really can’t argue about the price of these, so if you mask daily this is a very good choice. One other big selling point is that these masks are preservative free, and the sheets themselves are made with 100% Japanese, organic cotton, with no glues or adhesives used during the weaving process. If you have sensitive skin or are careful about chemicals, you might want to look into these! These masks have been recently repackaged, so if you were ever put-off by the previous huge zip-lock bag packaging (and who would blame you! ), they are now packaged in a much more convenient box type. Want to know more about Japanese sheet masks? If you want to know more about Japanese sheet masks, check out our extensive range at Wonect.com. If you’re looking for something we don’t have on our site, just ask us! 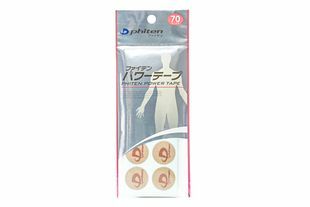 We can stock any type of sheet mask that’s available in Japan, and we offer express shipping worldwide. A seasonal recommendation from me is the limited time only LuLuLun Premium Sakura Fragrance masks! They’re perfect for spring, and they come in a set of 5 packs of seven masks, so you can share them with your friends… if you’re so inclined. Get Firm and Tight Skin –Cure Natural Aqua Gel!